According to Adobe Digital Insights, shoppers are expected to spend $3.36 billion today, making it the biggest online shopping day in history. 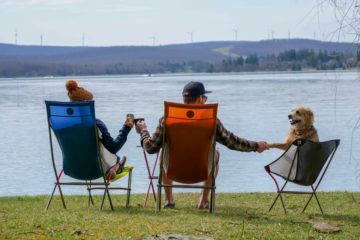 If you opted out of the Black Friday madness in favor of a little slice of outdoor heaven, you can still take part in some of the best deals of the year from the comfort of the your home, office, or Wifi-equipped adventure rig. Check out this list for 9 of the best Cyber Monday deals and steals from around the interwebs. 1. 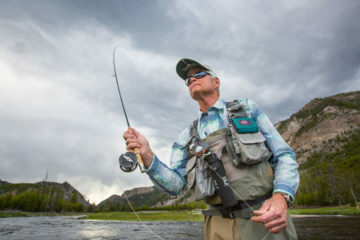 Waterproof, wireless headphones come in handy for outdoor enthusiasts of all stripes. 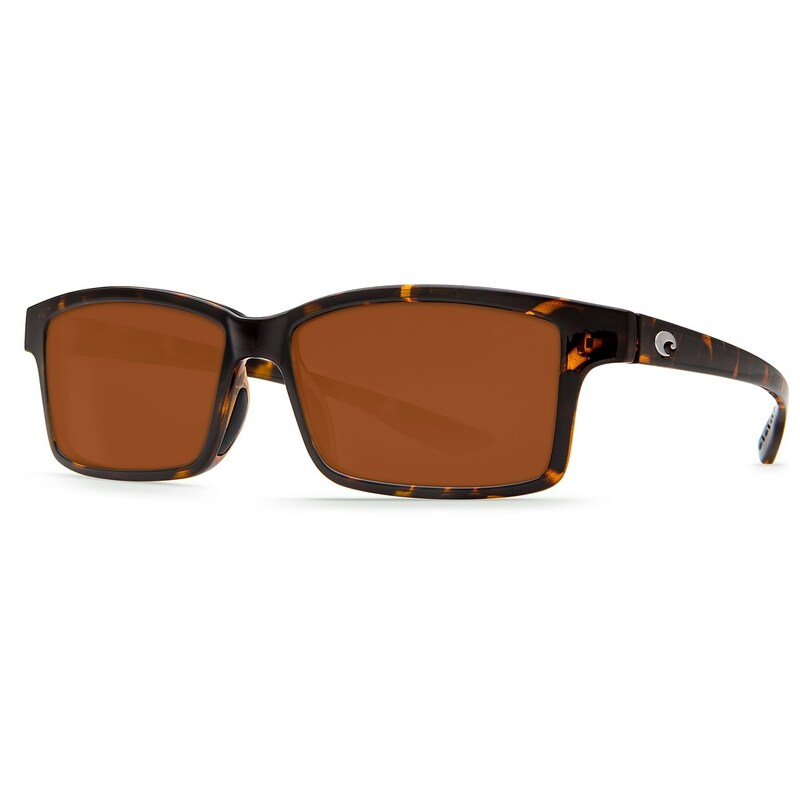 Whether you need them for trail running, snowboarding or hiking, today is the day to pull the trigger on this essential product. 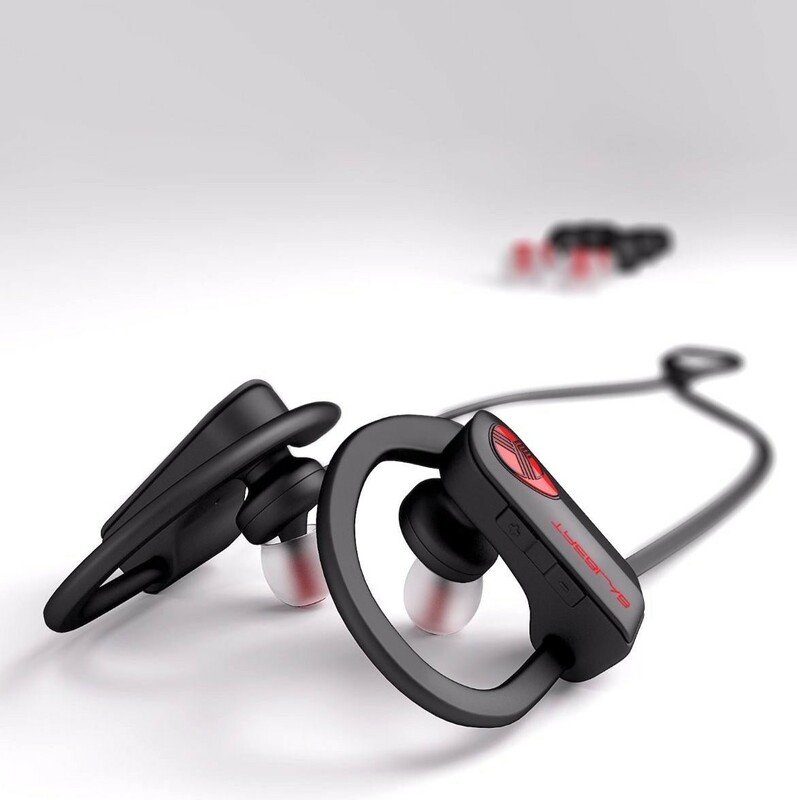 DiscountDigger.com is offering a pair of Treblab XR500 Bluetooth Headphones (originally $179.99) for just $39.99. 2. 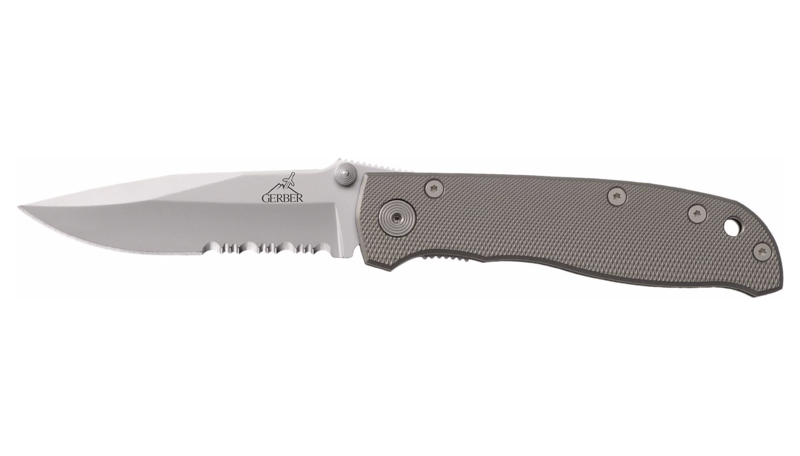 The Gerber Air Ranger folding knife is one of those items you won’t head out into the field without once you’ve got it in your possession. Pick one up today over at Cabellas.com for the insane price of $14.99. That’s $65 off the suggested MSRP of $79.99. 3. 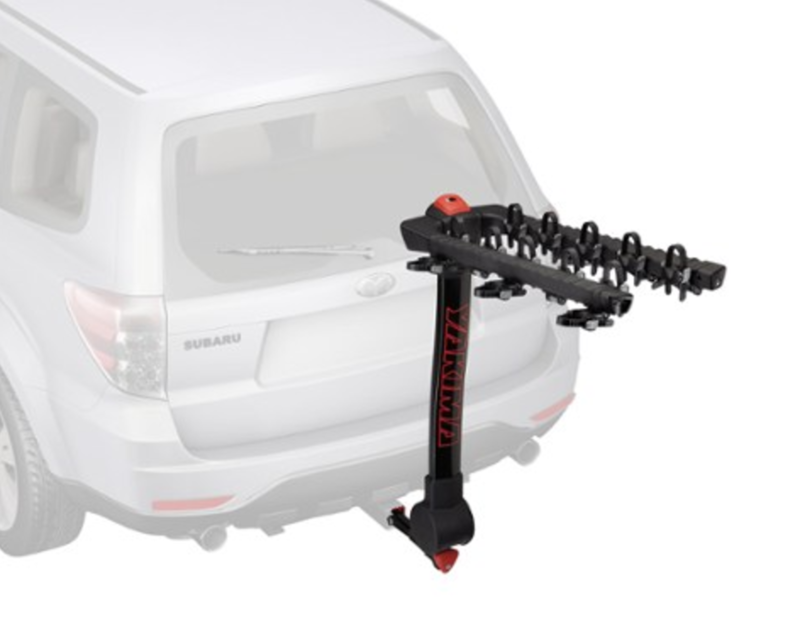 Need a bike, ski, or snowboard rack? 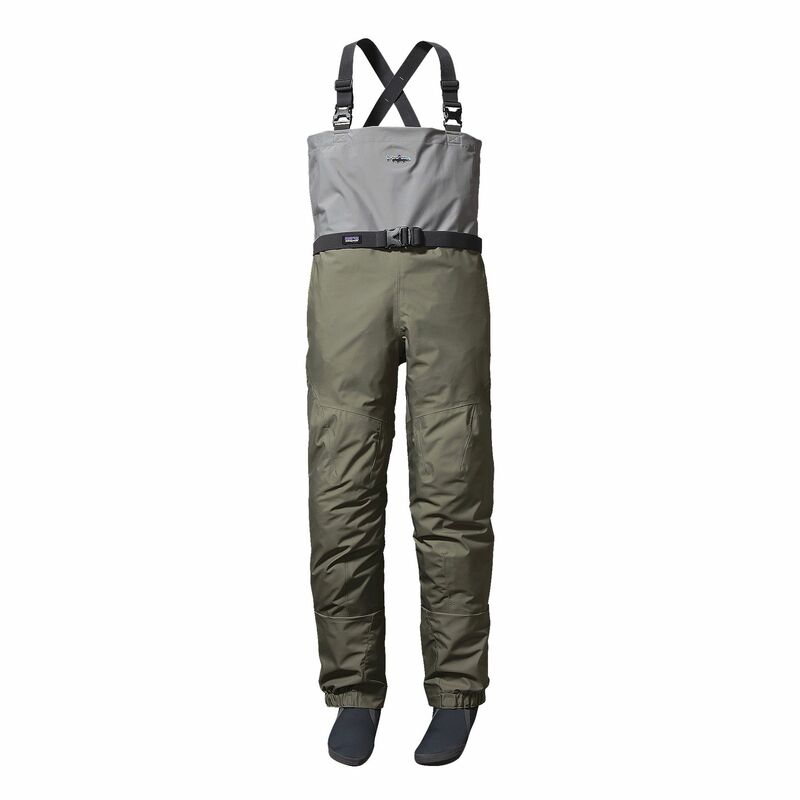 REI is offering 20 percent off all Yakima Products! 5. Lightweight two person tents have come a long way, and no company is pushing the technology quite like Big Agnes. 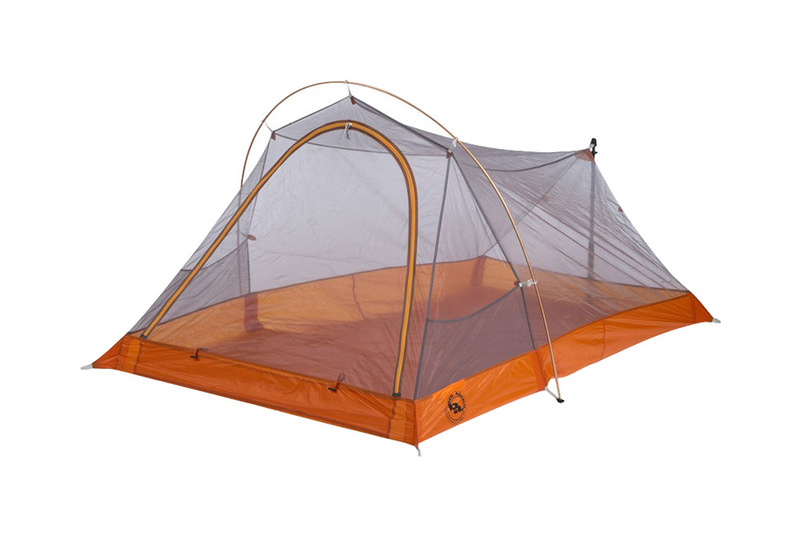 Today, at theclymb.com, you can pick up their Bitter Springs 2 Person Ultra Light tent for 299.95—$100 off the original price of $399.95. 8. 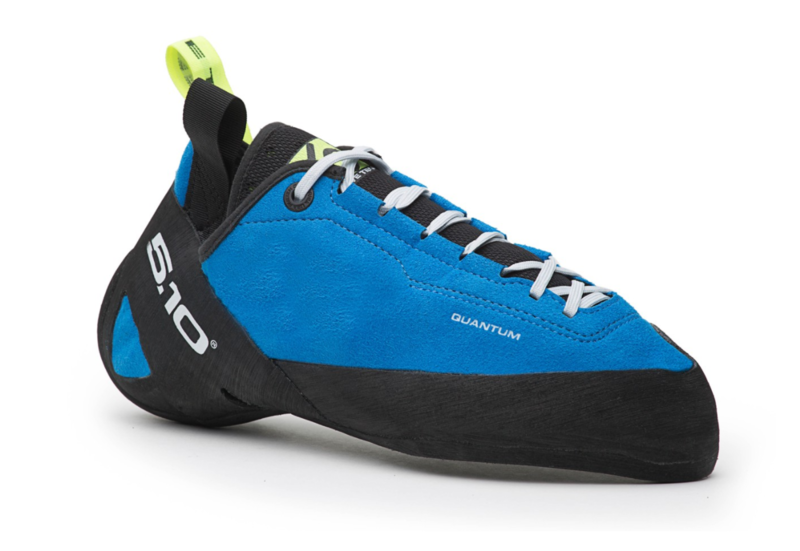 Cyber Monday is the perfect day to re-up your dwindling inventory of climbing gear. 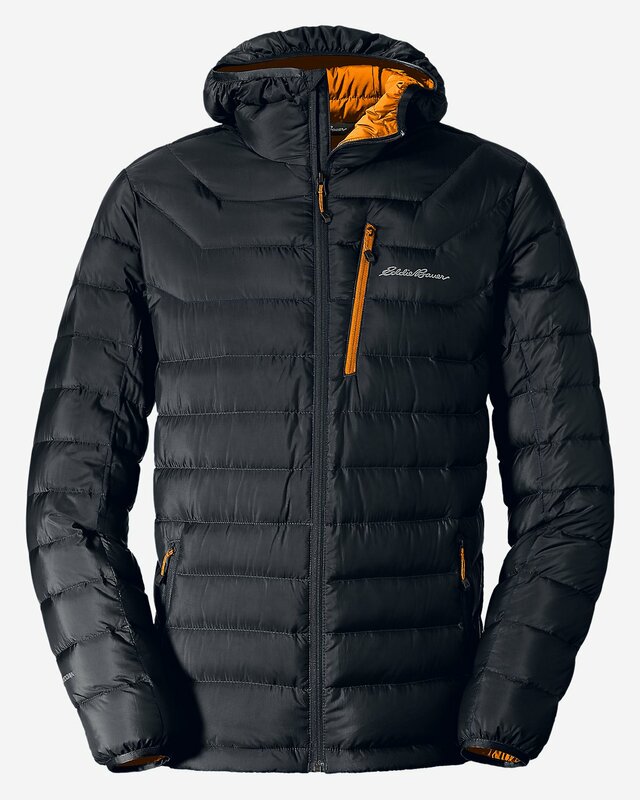 Get 20 percent off all items at cypherclimbing.com and 40 percent off all apparel plus 20 percent off all climbing shoes at fiveten.com! 9. 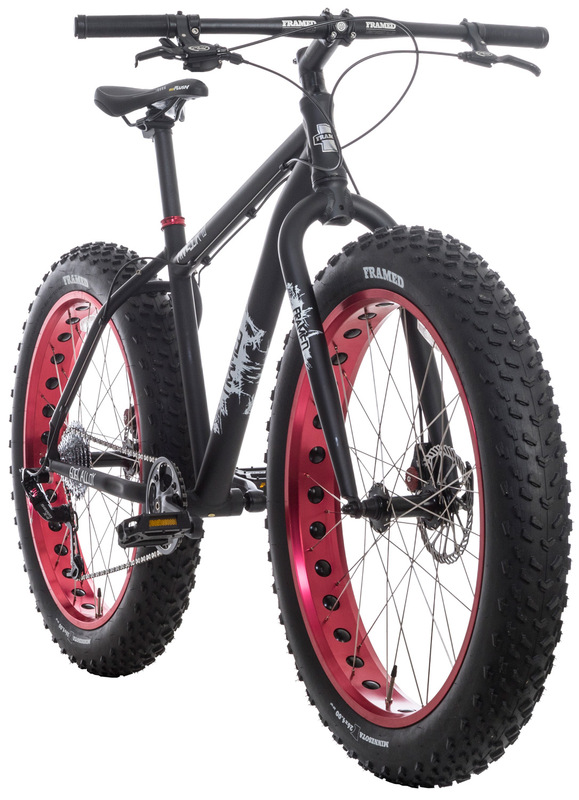 Here’s a screaming deal for those of you in the market for a fat bike. Get 63 percent off the Framed Minnesota 1.0 Fat Bike at the-house.com. That’s an instant savings of $1,000.